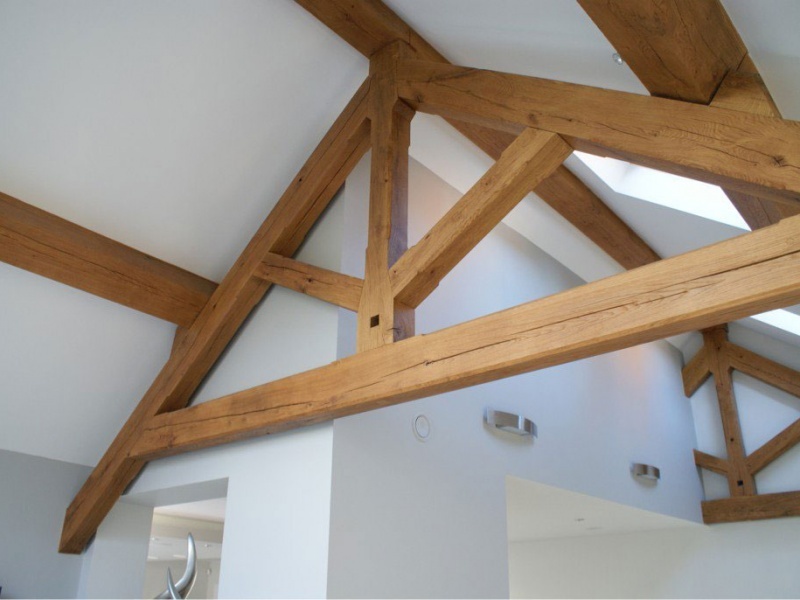 Turn the necessity of a pitched roof structure into the luxury of a tall space. 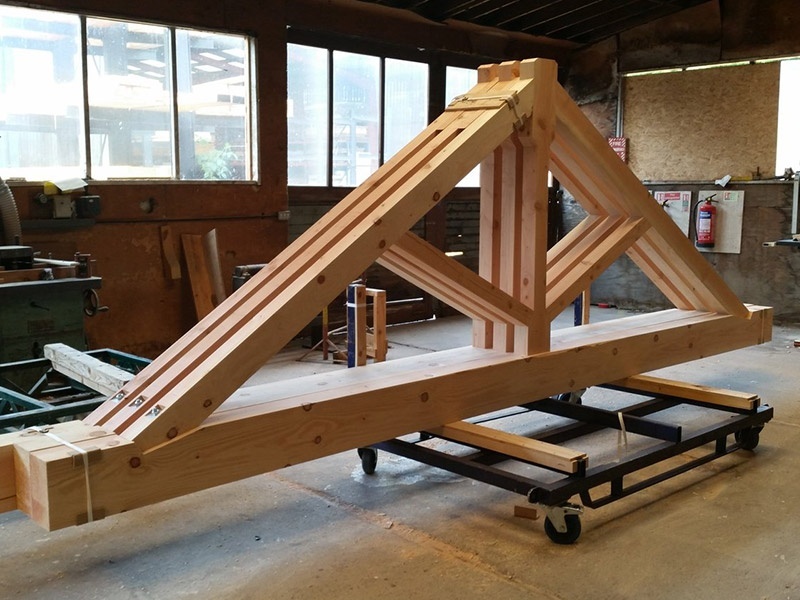 Forward-thinking designers are turning to feature trusses to create open, light, loft style rooms. 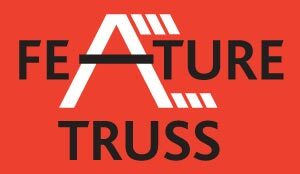 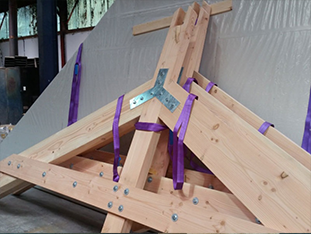 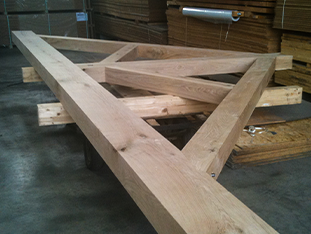 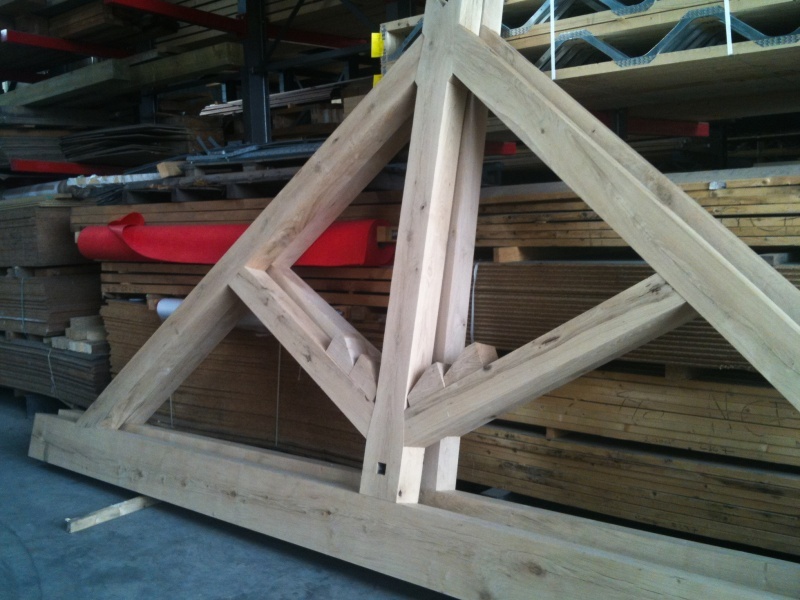 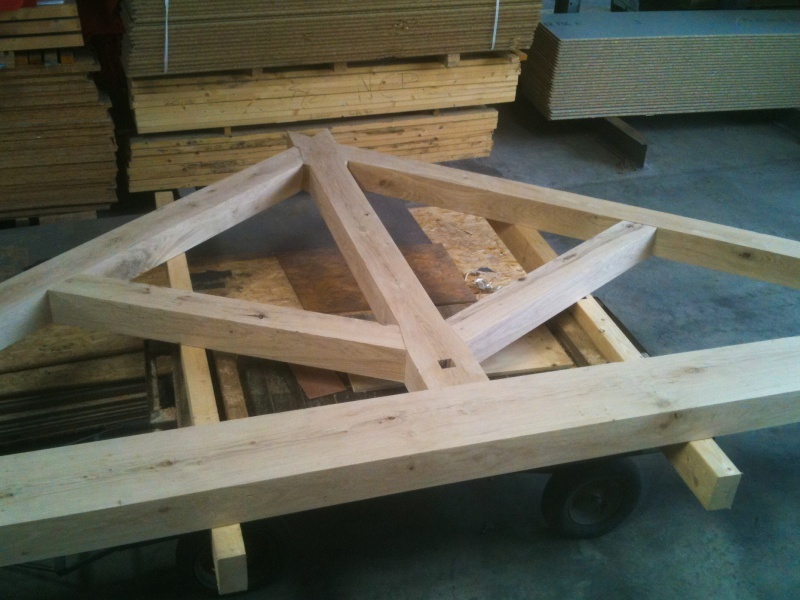 Crendon have many years experience designing and manufacturing feature trusses in a wide range of styles, from the simplicity of industrial plated, to the boldness of glulaminated softwood and stainless steel. 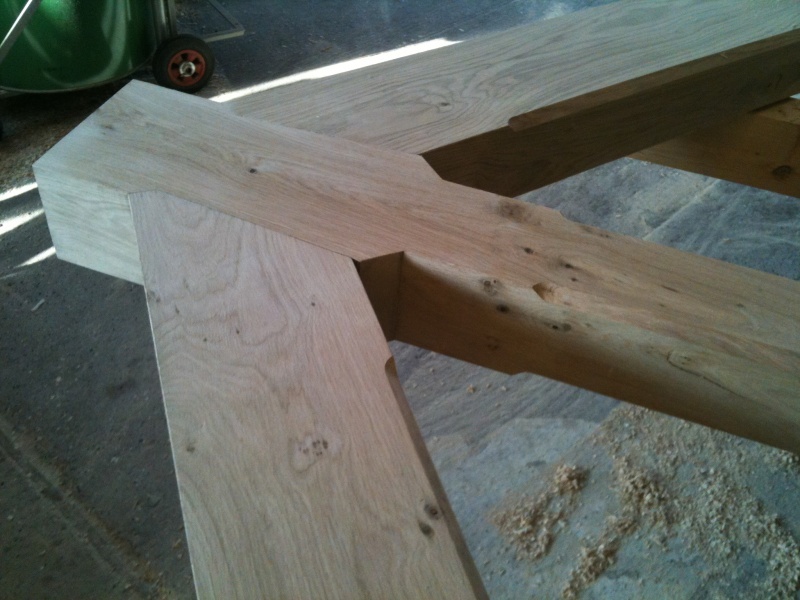 Made to order by our joiners, incorporating traditional craftsmanship, with the best in modern engineering design.